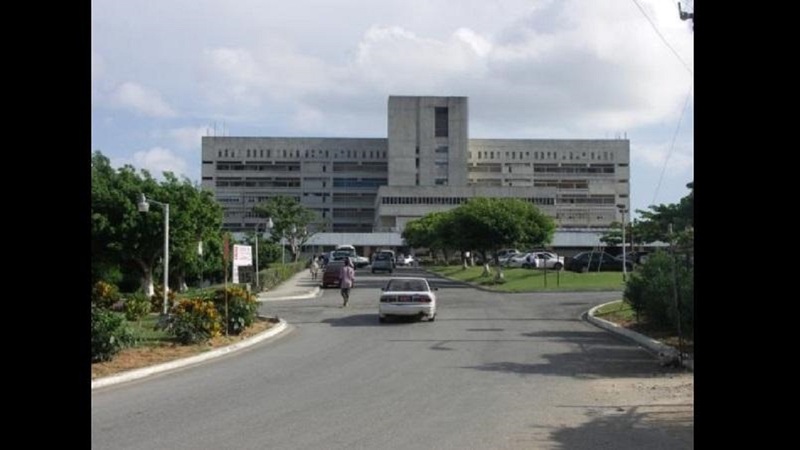 Members of the executive of the Nurses' Association of Jamaica (NAJ) are expected to visit the Cornwall Regional Hospital (CRH) on Thursday following reports that noxious fumes are once again affecting patients and staff on the upper floors of the facility. Early last year, emission of noxious fumes prompted the closure of several floors at the facility, forcing the relocation of a number of outpatient clinics from CRH to the Falmouth Public General Hospital in Trelawny, and the West Jamaica Conference of Seventh-day Adventist, among other outlets. The Ministry of Health has since embarked on a massive rehabilitation work on the health care facility. 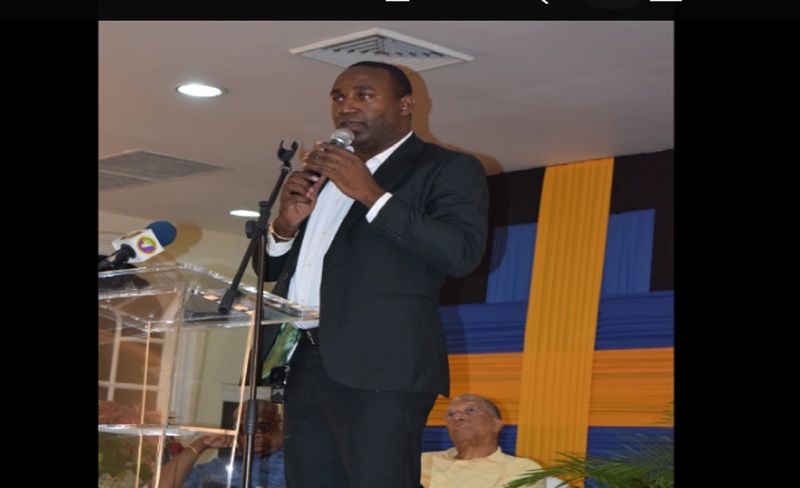 Meanwhile, according to President of the Nurses' Association of Jamaica (NAJ), Carmen Johnson, in the last two weeks, there have been increasing complaints from membership of the NAJ at CRH, of noxious fumes causing some of them to fall ill.
Johnson indicated that the NAJ will be meeting with nurses at the hospital to determine the way forward. 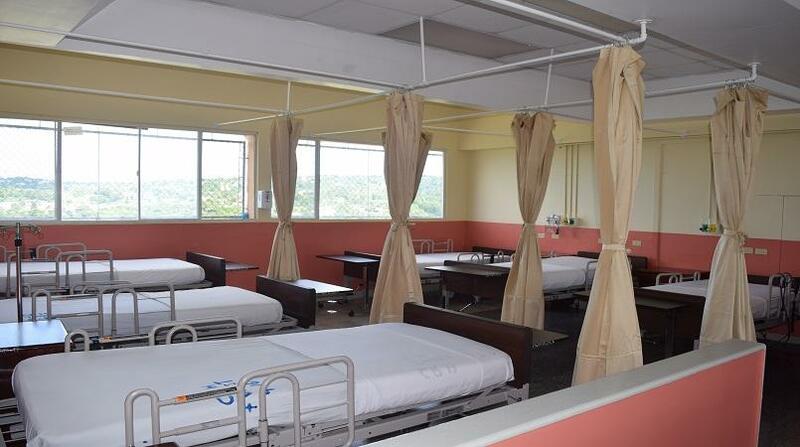 Meanwhile, according to acting Chief Medical Officer of Health, Jacqueline Besasor- McKenzie, a technical team will also make a visit to the hospital to investigate the complaints made by the nurses.